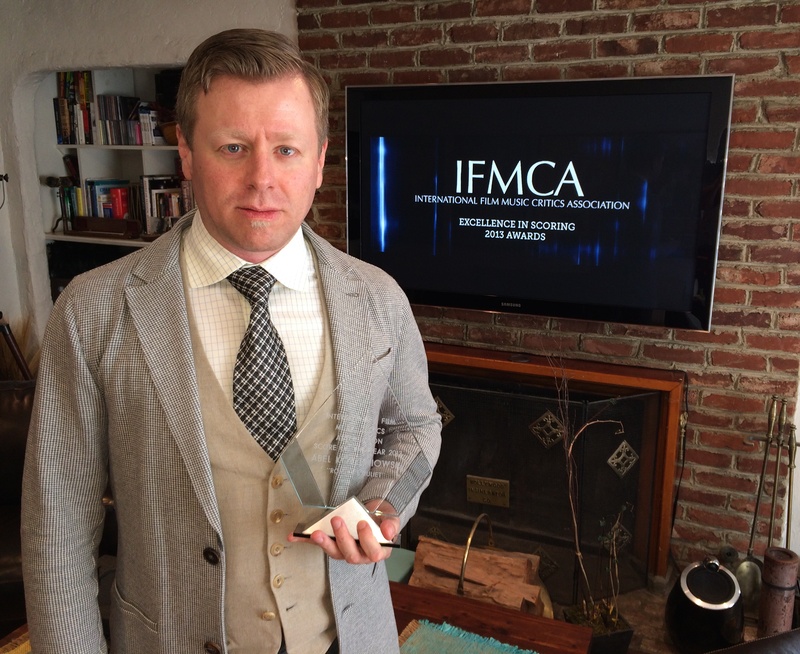 Composer Abel Korzeniowski has been presented with three International Film Music Critics Association Awards by IFMCA member Jon Broxton: for Score of the Year and Best Original Score for a Drama Film for his ravishing score for the period romance Romeo & Juliet, and as Composer of the Year for his work on that film as well as his score for the surreal fantasy film Escape from Tomorrow. 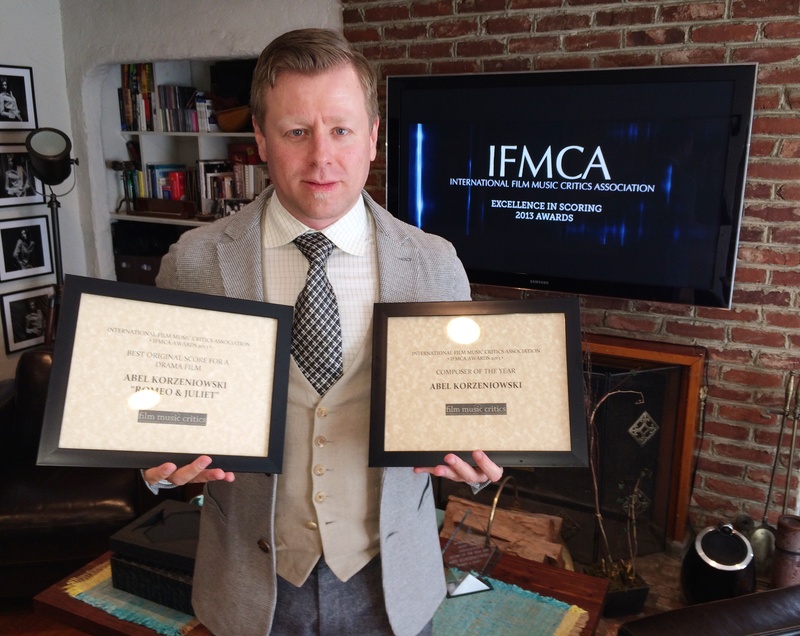 These are Korzeniowski’s second, third and fourth IFMCA awards, having previously been awarded the Best Drama Score award for A Single Man in 2009. He was also nominated this year for Best Original Score for a Fantasy/Science Fiction/Horror Film for Escape from Tomorrow, and twice in the Film Music Composition of the Year category, for “The Grand Finale” from Escape from Tomorrow and “A Thousand Times Goodnight” from Romeo & Juliet. He was previously nominated for Best Drama Score for W.E. in 2011, and as Breakthrough Composer of the Year in 2009. The other nominees for Score of the Year were Roque Baños for Evil Dead, Víctor Reyes for Grand Piano, Oscar-winner Steven Price for Gravity, and Howard Shore for The Hobbit: The Desolation of Smaug. 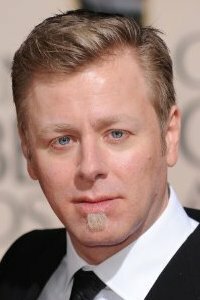 In the Composer of the Year category Korzeniowski overcame stiff competition from other such excellent composers as Roque Baños, Laurent Eyquem, Steven Price and Brian Tyler, while in the Best Original Score for a Drama Film Korzeniowski beat out La Migliore Offerta by Ennio Morricone, The Book Thief by John Williams, Copperhead by Laurent Eyquem, and Summer in February by Benjamin Wallfisch. 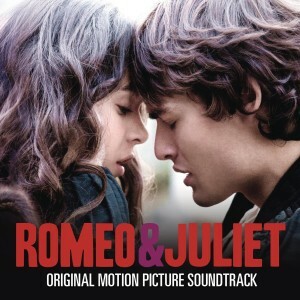 Romeo & Juliet is director Carlo Carlei’s new cinematic version of the classic Shakespeare story of tragically doomed love, starring Haylee Steinfeld and Douglas Booth in the title roles. 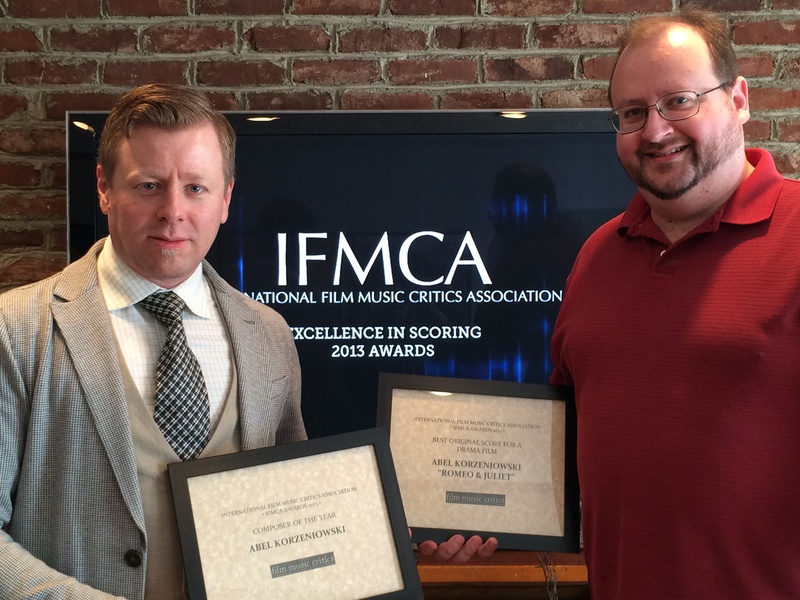 IFMCA member Christian Clemmensen called the score an “epic romance”, and felt that the film “inspired greatness out of the right composer”, while IFMCA member Jon Broxton said that Korzeniowski “is a composer who is not afraid to bring out the deeper sentiments in a film through his music, and it’s so refreshing to hear music from a man who so clearly understands what good film music can achieve”. Escape from Tomorrow, directed by Randy Moore, is a surreal fantasy about a man gradually losing his grip on reality while visiting a theme park. Shot with guerrilla film making techniques and without Disney’s permission, the film was an enormous success at the Sundance film festival, becoming one of the most talked-about films in years. 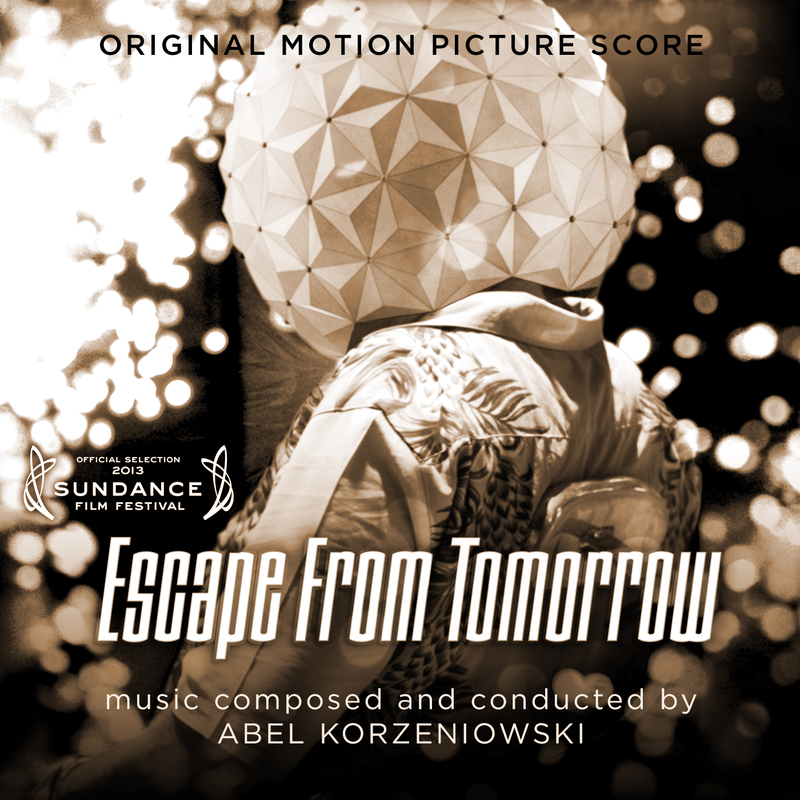 Korzeniowski’s score is a soaring satire of traditional Disneyland music. IFMCA member James Southall noted that the score contained “sweeping strings and ravishing melody,” and many other reviewers praised the score for its beauty and sense of irony. Abel Korzeniowski was born in Kraków, Poland, in 1972. He studied composition and cello performance, including spending time studying under Krzysztof Penderecki at the Music Academy in Kraków, and began his composing career in his native country, writing film scores, music for theater and several acclaimed classical works. He first came to international prominence in 2004 following his new score for Fritz Lang’s “Metropolis”, a monumental 147-minute composition for an 90-piece orchestra, 60 choir and 2 solo voices ambitiously re-interpreting the silent movie from 1927; this was followed by his first American studio film, the animated sci-fi action film Battle for Terra in 2007. 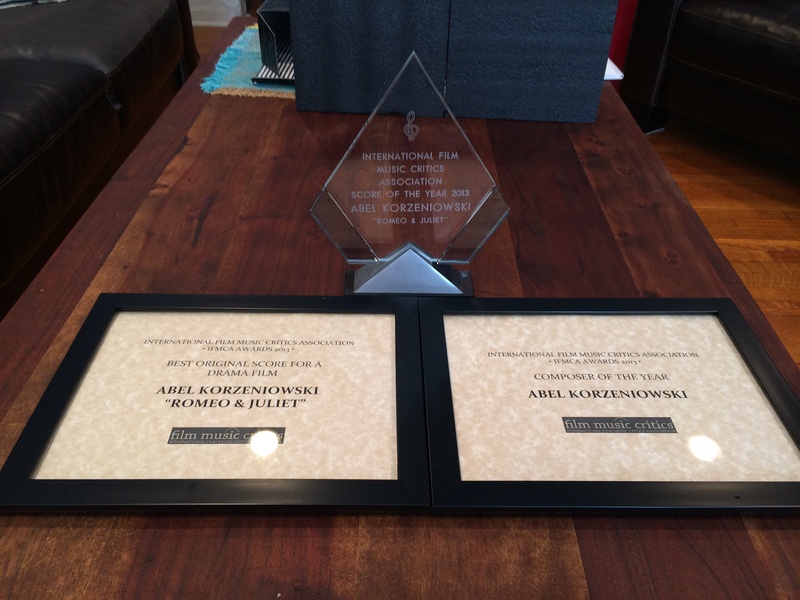 Since then Korzeniowski’s scores have included A Single Man and W.E., both of which earned him Golden Globe nominations, the Polish animated film Copernicus’ Star, and his two scores from 2013. He is currently scoring the upcoming Showtime TV series Penny Dreadful, which is scheduled to premiere in May 2014. 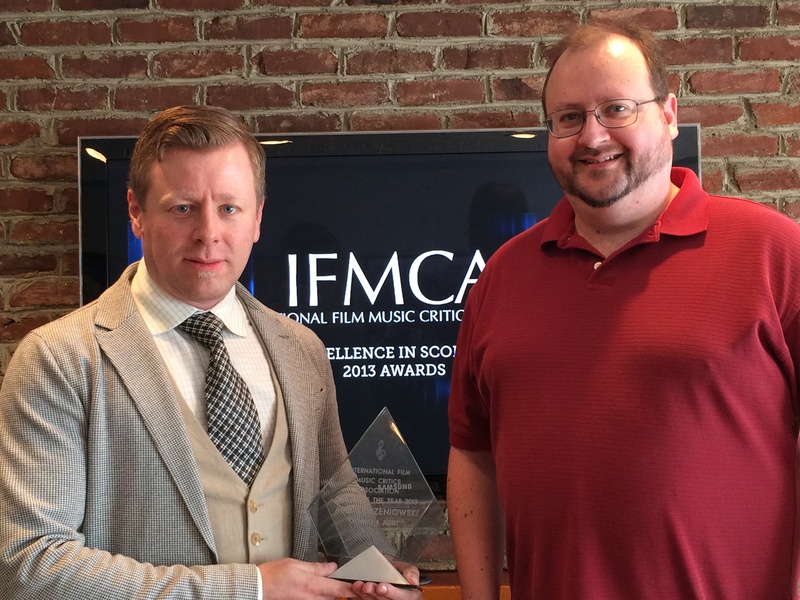 Click here to see Korzeniowski’s acceptance speech, and hear some music from the Romeo & Juliet score. I’m so glad that the group decided to invest in a nice award for the top prize! It looks great and increases the meaning/value of the Composer of the Year award. Great job and so glad the group could come together and agree to pitch in to make something like this happen!